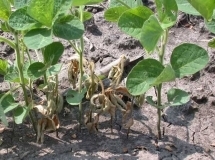 Rhizoctonia root rot of soybean, caused by the fungus Rhizoctonia solani, is an important seedling disease across the United States and Canada, and can reduce stand, leading to yield loss. The fungus that causes this disease is diverse, and divided into different anastomosis (AG) groups. 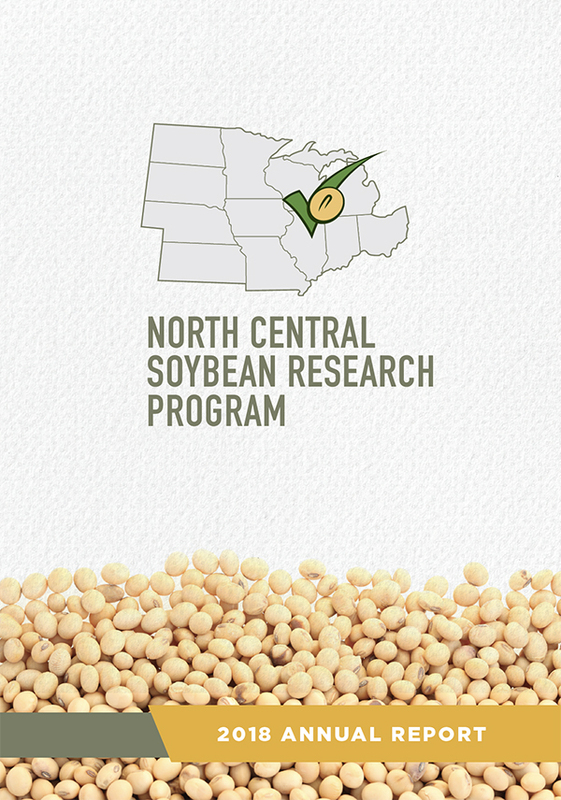 These groups vary in their ability to infect soybean and sensitivity to fungicide seed treatments. 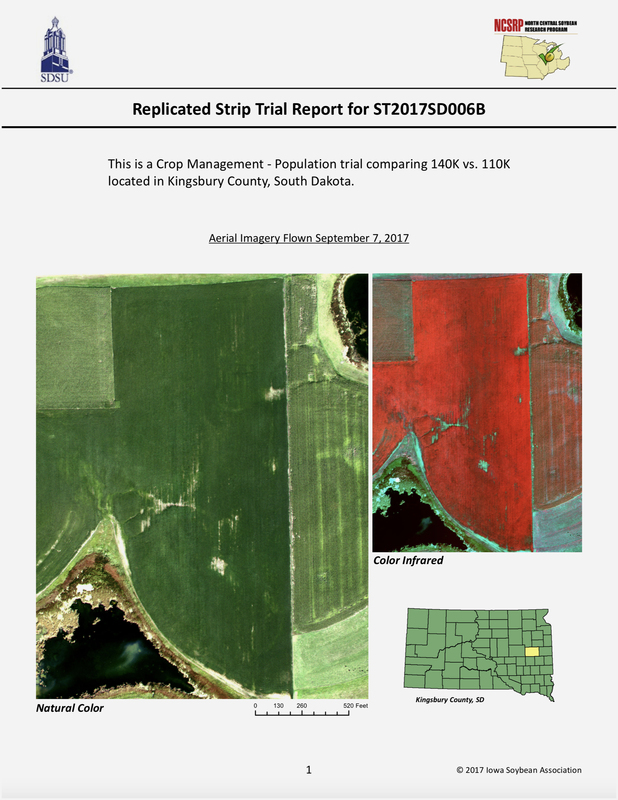 The distribution of AG groups in U.S. and Canadian soybean production is not well known, and a better understanding of the distribution and ability of AG groups to infect soybean can help with disease management. A study conducted at the University of Illinois examined isolates that were suspected to be R. solani collected from AR, IL, KS, MI, MN, and Ontario, Canada from 2012 to 2014. Researchers used a variety of laboratory and molecular techniques to classify these isolates and determine the resulting AG group for isolates of R. solani, and determine their ability to infect soybean and corn in a greenhouse assay. Research results showed that the profile of R. solani AG groups has changed in Illinois, where AG-4 was previously a dominant cause of Rhizoctonia root rot. Instead, the majority of isolates collected in Illinois and Ontario, Canada were AG-2-2IIIB. Isolates from this AG group caused more Rhizoctonia root rot on both corn and soybean in greenhouse assays when compared to other isolates, including plants infected with isolates from the previously dominant AG-4 group. Also, an isolate of AG-2-1 was found in Arkansas, an area where this AG group had not previously been reported. Isolates from other states were found to be different species than R. solani. This research demonstrates that the dominant AG groups of R. solani can change over geographic regions and time. Researchers and farmers need to be aware of how these shifts impact disease development, particularly if isolates in newly emerging AG groups are more aggressive, such as AG-2-2IIIB. The research also found that the dominant AG groups can also cause disease on corn, which can limit the effectiveness of crop rotation in Rhizoctonia root rot management, and cause inoculum to increase in corn-soybean rotations. This research is one step in improving our understanding of Rhizoctonia solani in the United States and Canada, which will ultimately lead to improved disease management.